A significant milestone was reached today for SSM’s Tellus Towers project, a joint venture between SSM and Partners Group. From today until the end of April, The City Planning Administration of Stockholm will carry out an early consultation for the area around central Telefonplan in Stockholm, which also includes SSM’s Tellus Towers project. 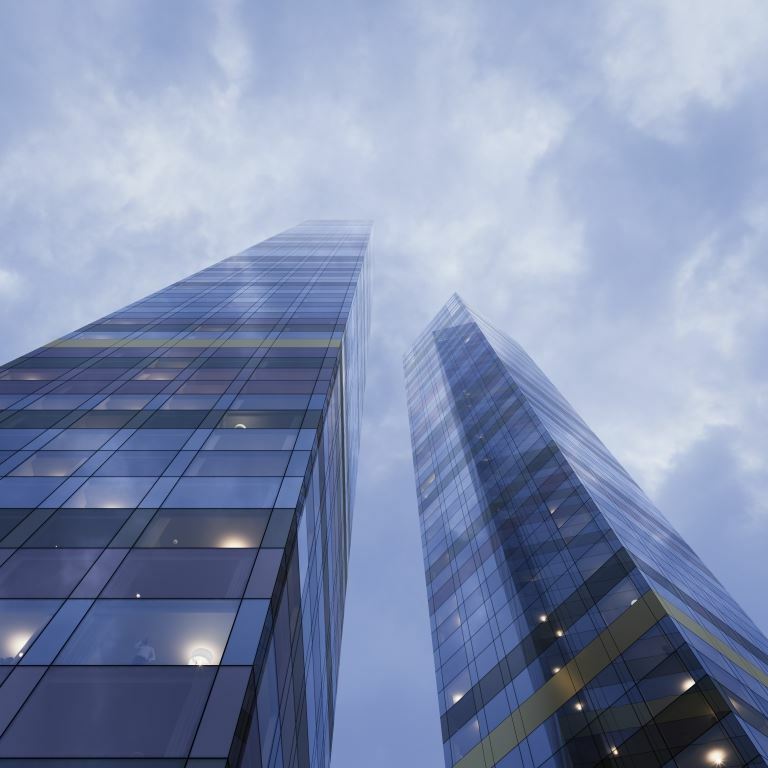 Tellus Towers is planned to comprise two buildings of 78 and 58 stories each with 1,200 homes divided into cooperative apartments, rental units and condominiums. It also includes hotel operations, commercial areas and spaces that will be shared by residents and visitors as well as a visitors’ center open to the public. A decision from The City Planning Administration is expected in mid-June 2018. The City Planning Administration of Stockholm will initiate an early consultation for the area around central Telefonplan in Stockholm consisting of about 1,500 homes, parks and recreation facilities as well as changes to an existing subway station and a new communication hub for buses. The decision of The City Planning Administration is expected in mid-June 2018. With the addition of Tellus Towers, the central part of Telefonplan will regain the attractiveness and pulse that the area enjoyed when Ericsson had its head office and operations there. The Tellus Towers buildings have been designed to be among the tallest residential buildings in northern Europe, with two towers of 78 and 58 stories each and 1,200 homes. Most of the units will have a floor space of between 36 and 55 m2. The buildings, which also include a seven-story multi-dwelling unit, have been designed by award-winning architect Gert Wingårdh based on Hong Kong-based architect Gary Chang’s concept of multi-use of space, that is, where the walls and décor can be pulled out and moved around, allowing residents to enjoy several functions in the same space based on their individual needs. 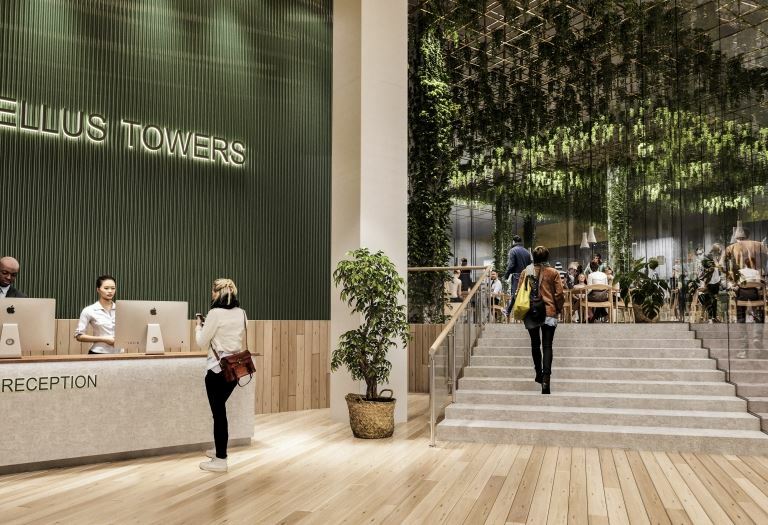 In addition to retail outlets, cafés and grocery stores, the towers will house restaurants, a spa, a sky bar and a visitors’ center open to the public in the tallest building. The focus in the area on bike parking and smart solutions for carpools means that it will be possible to minimize the need for parking spots for cars in the project. About 20,000 people have signed up to indicate interest in buying units in the project. – This early consultation is an important milestone in the process of realizing the Tellus Towers project. 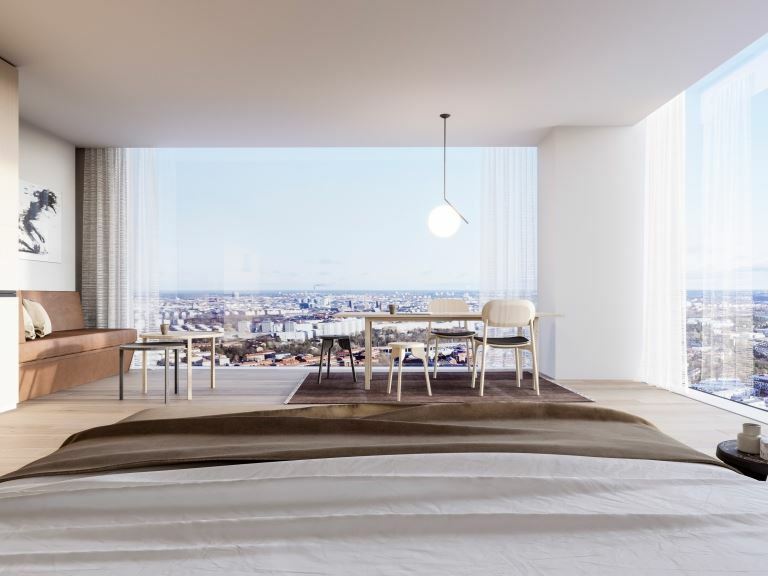 Tellus Towers, in its current planned form, will be among northern Europe’s tallest residential buildings and a new landmark for Sweden. But above all, the buildings will house outstanding, smart homes that allow different types of tenancy in the same building. Together with the services offered by the hotel, we will create a unique customer experience and the homes of the future, says Mattias Roos, President & CEO of SSM. Since 2017, the Tellus Towers project has been run as a joint venture between SSM and the global private markets investment managers, Partners Group. More cooperation is expected within the framework of the project.